Just a week time is left for August 2012 to arrive. 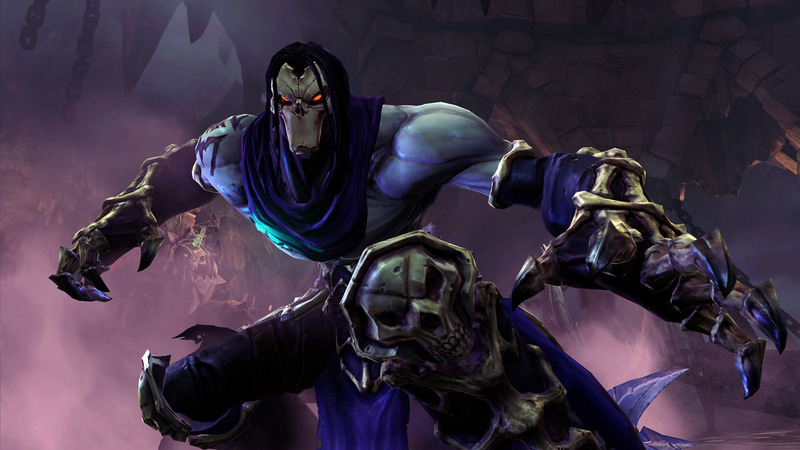 So here is the list of SIX games that gamers should not miss out in the month of August 2012. 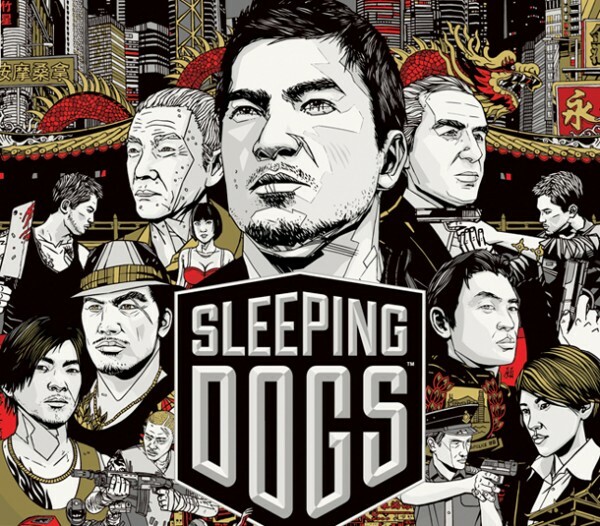 The list include Sleeping Dogs, Darksiders II and more. Check out the entire list below. Then the dragons woke. The all-powerful beasts stirred from their millennial sleep under earth and sea. With their magical breath the dragons spread destruction and created legions of twisted slaves. A deathless dragon named Zhaitan raised the sunken nation of Orr, triggering earthquakes and tidal waves that destroyed entire cities across the Sea of Sorrows. Zhaitan's undead armies surged from the sea, hungry for the destruction of the five races of Tyria: the charr, a ferocious race of feline warriors; the asura, magical inventors of small size and great intellect; the norn, towering shapeshifters from the frigid northern lands; the sylvari, a mysterious young race of visionary plant folk; and the humans, an embattled but resilient people.